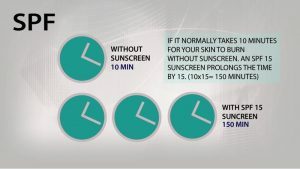 Although experts still believe that UVB is responsible for much of the skin damage caused by sunlight –especially sunburn– UVA may be an important factor in other types of sun damage, including premature aging, wrinkles and the development of skin cancers. 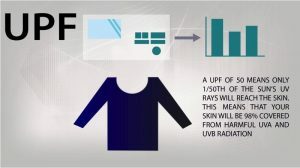 UPF measurements of fabrics are generally tested by spectrophotometer equipment and are not tested using human subjects. The UPF rate indicates how much of the sun’s UV radiation is absorbed by the fabric. 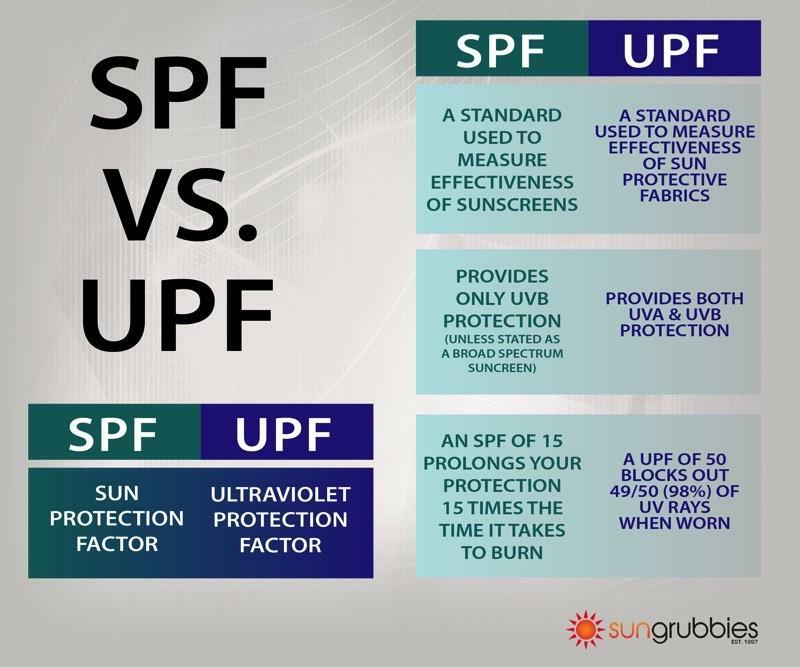 For example, a fabric with a UPF rating of 50 only allows 1/50th of the sun’s UV radiation to pass through it. This means that this fabric will reduce your skin’s UV radiation exposure by 50 times (98% UV block) in areas where the skin is protected by the fabric.